As the deadline for a border wall deal looms, one union leader is calling for a general strike if the federal government shuts down again. Current funding for the government runs out on Saturday, Feb. 16 at 12:01 a.m. ET. While a deal is expected to be passed by Friday, some lawmakers are considering Monday — Monday, Feb. 11 — as an unofficial deadline. The buffer is to ensure the legislation has enough time to go through Congress. If lawmakers can’t meet the deadline, the failure would be an “unprecedented betrayal of the government against the worker,” Association of Flight Attendants- CWA president Sara Nelson told Yahoo Finance. In retaliation, Nelson’s union, which has nearly 50,000 members, has planned for a general strike again on Feb. 16 in major airports around the country if the government shuts down. Nelson, who has been a flight attendant for 23 years and has been the head of the flight attendants’ union since 2014, had previously made the same forceful call in January — calling for a general strike on the back of the first shutdown. 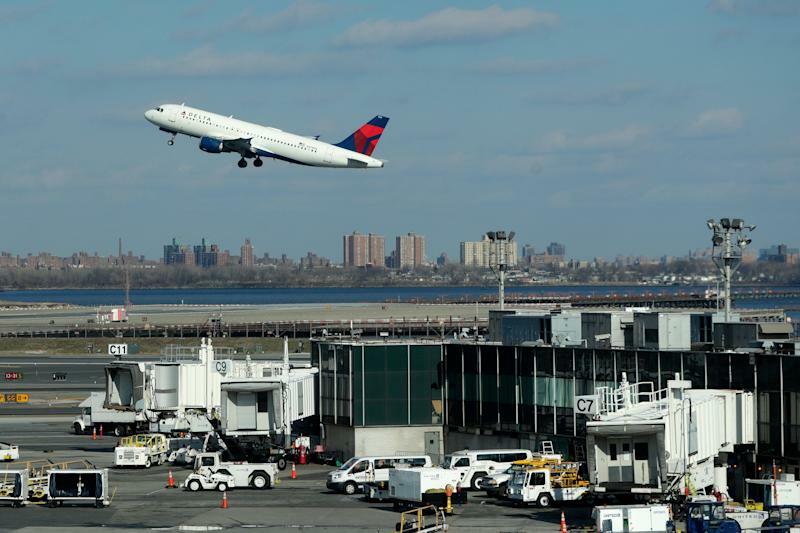 The previous shutdown — which lasted 35 days, the longest in history — came to a screeching halt after the Federal Aviation Administration stopped flights coming in to New York’s LaGuardia airport because of a shortfall of air traffic controllers. While the halt was lifted shortly after, delays ensued across the East Coast, including Newark, Philadelphia, Washington, D.C., and Jacksonville. Pointing to that episode, Nelson said that it showed how the shutdown hurt the aviation industry, which she said “connects our entire country [and] supports 11 million jobs.” That translates to a “a rippling effect that would really harm all of our communities and all of our people,” she added. 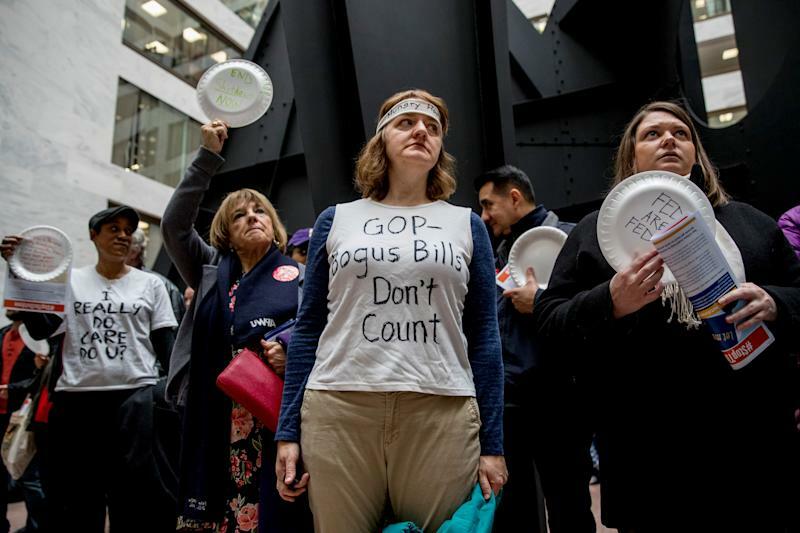 “We’ve seen this movie before, we’ve been through the bankruptcies… we are racing to make sure this wouldn’t happen… we just cannot go into day 36 of the shutdown,” she said.